All "Shtandart" journeys are very interesting, but the leg from Fredrikstad to Bergen is definitely the culmination of the season and its main highlight. You can endlessly explore the views of the Norwegian coast, lapped by Atlantic waves and jagged with the deep fjords. Usually in the middle of the summer the weather here is as good as you would not expect in the Nordic areas: 25 and even 30°C are not unusual. But tops of cliffs are still covered with unmelted snow, and fog very often hides between them. Our plans include asailing trip along the beautiful places but are not limited to it. 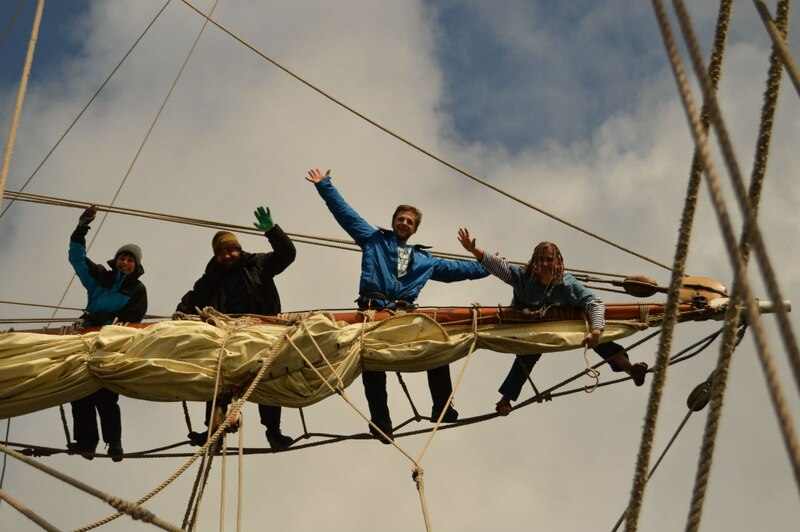 “Cruise in Company”, the amicable leisure journey within agroup of yachts and other sailboats, is animportant part of every Tall Ship’s Race. It is customary for TSR to organise city festivals in every port of call. 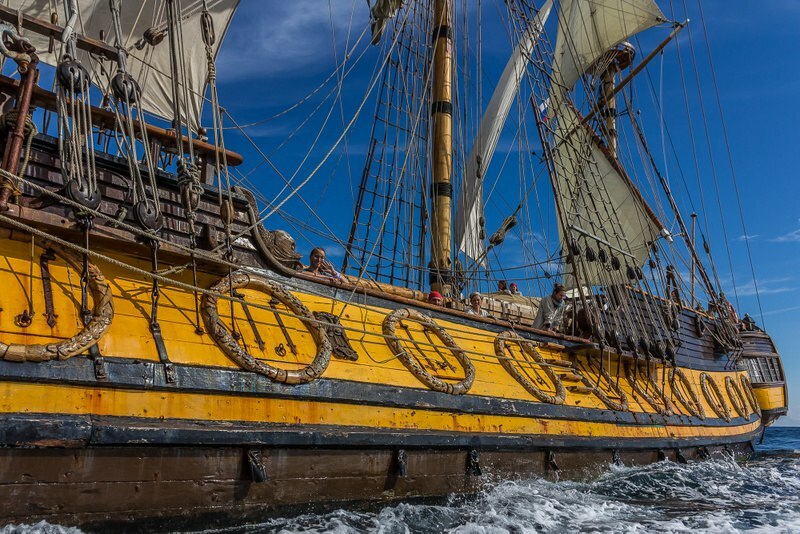 There are going to be competitions, crew parades, free entrance to museums, essential parties for the regatta participants, and, of course, Norwegian spirit and hospitality will spice everything up. 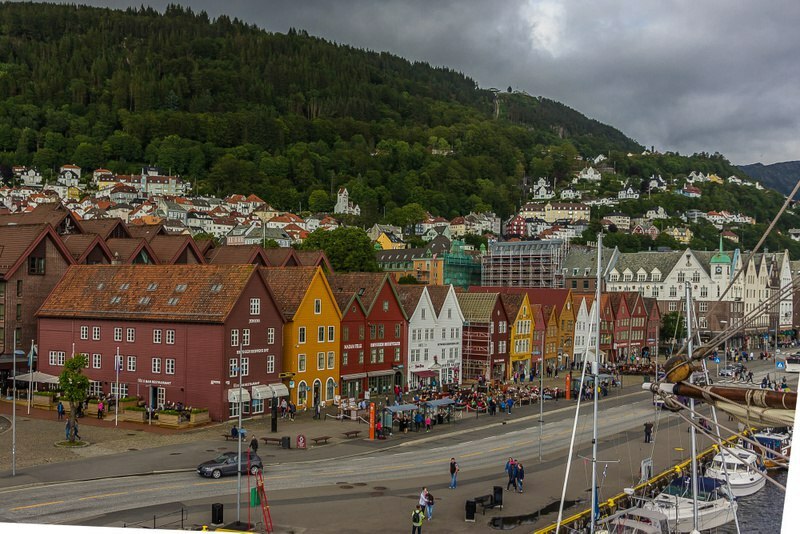 During this leg we will have enough time to visit a couple of norwegian villages along our route, sneakinto most beautiful fjords, try mooring to an old quay or directly to the rocks, climb the cliffs and discover the bird's-eye view of the "Shtandart". 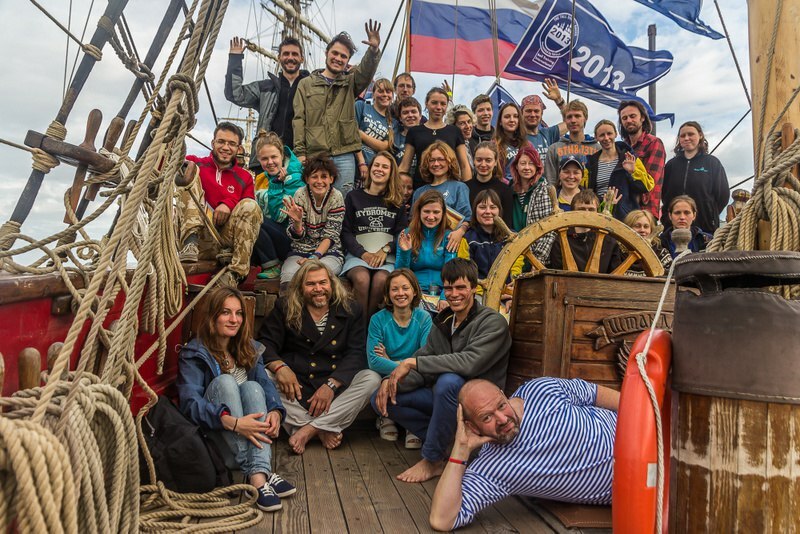 All participants aboard the "Shtandart" are still active crew members despite the relaxing atmosphere of the “Сruise in Company”. Maneuvers in the narrow fjords require a lot of active work with the sails and attentive watches atthe steering wheel. Captain and the officers will be happy to share their experience, and you surely will have many chances for good practice.